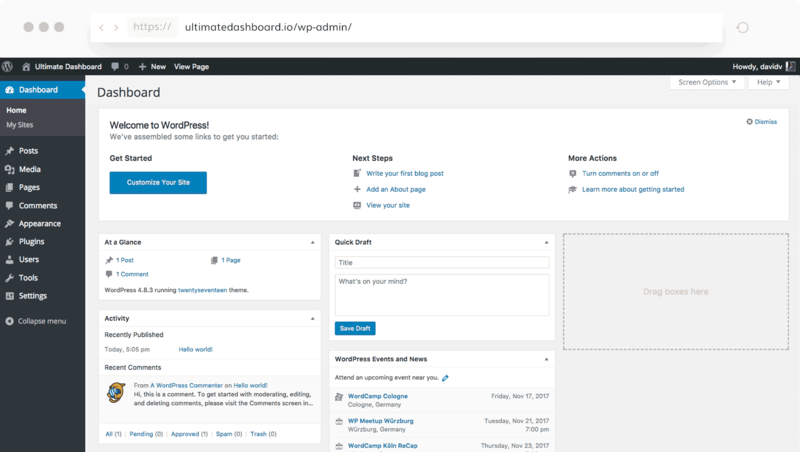 Simplify the look of your WordPress Dashboard, get rid of default widgets and give it a more meaningful use for your users & clients. 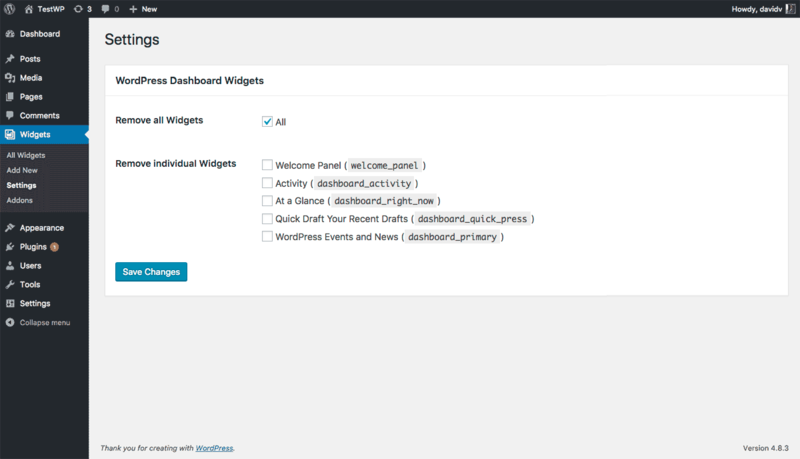 Remove the clutter from the WordPress dashboard by getting rid of all - or individual dashboard widgets. 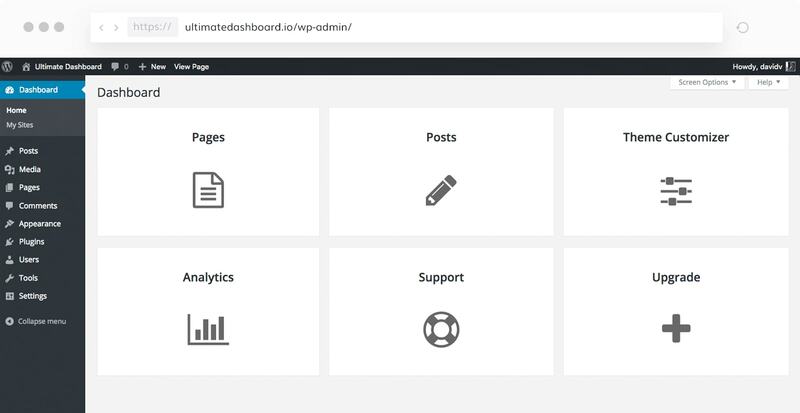 Replace the default WordPress widgets with useful quick-links to give the WordPress dashboard a more meaningful use for your customers & clients. 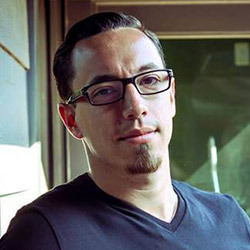 Remove the clutter from the WordPress dashboard by getting rid of all – or individual dashboard widgets. 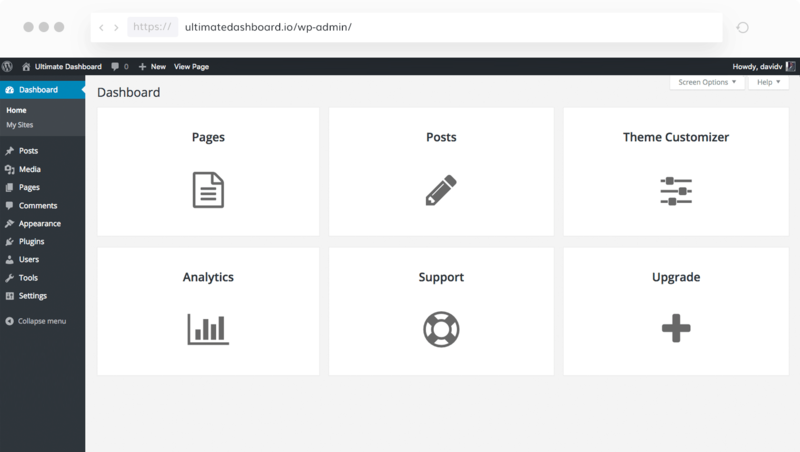 Replace the default WordPress widgets with useful quick-links to give the WordPress dashboard a more meaningful use for your customers & cleints.